Did you get ready in the dark? Nobody ever wants to hear these seven words because it probably means you’re not looking your best today - and it may have something to do with the lighting in your bathroom. After all, this is where all of your grooming takes place and inadequate lighting can really prevent you from looking and feeling your best. But you already have lights in your bathroom, so what the heck are we talking about? We’re talking about the type of fixtures, and the placement of these fixtures, that allow for maximum brightness where you need it most. 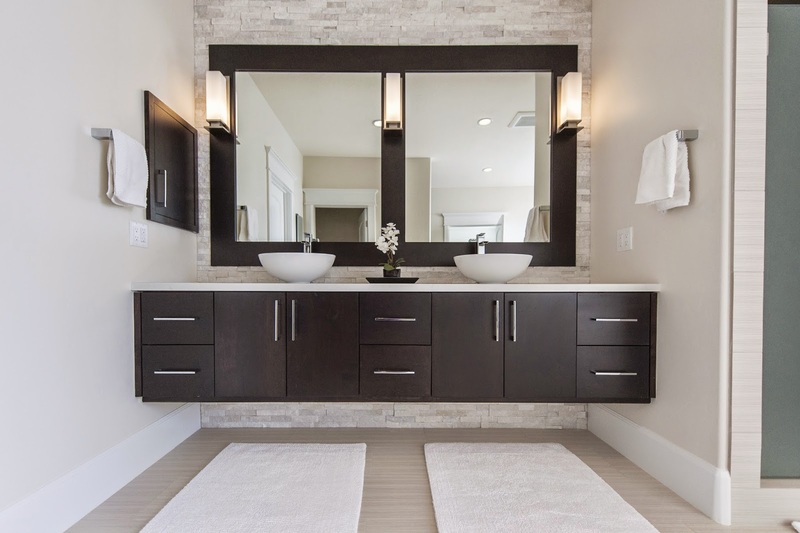 Too often we go into bathrooms that don’t incorporate lighting in the vanity area. This is a big no-no because you need to be able to see your face while shaving and performing other hygiene activities. We recommend a fixture on either side of the mirror. One central lighting fixture, whether it’s over the sink or in the middle of the bathroom, is not ideal. Instead, use a combination of high-hats, skylights and fixtures throughout. You may be wondering which style is best for your bathroom. There is no right or wrong answer here - choose a style that compliments the rest of your bathroom or one that makes a bold statement. Which ever option you choose, just make sure there’s enough functional lighting so nobody asks you if you got ready in the dark! Making a decision can be difficult enough, so leave the installation process to GEN3 Electric. We’ve been servicing the electrical needs of the Philadelphia metro area for three generations and there’s no job we can’t handle! Connect with us on Facebook for more lighting updates!